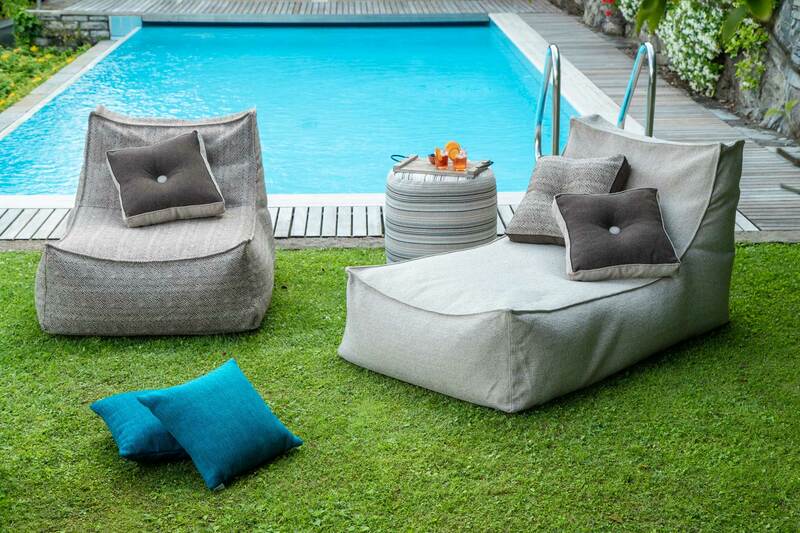 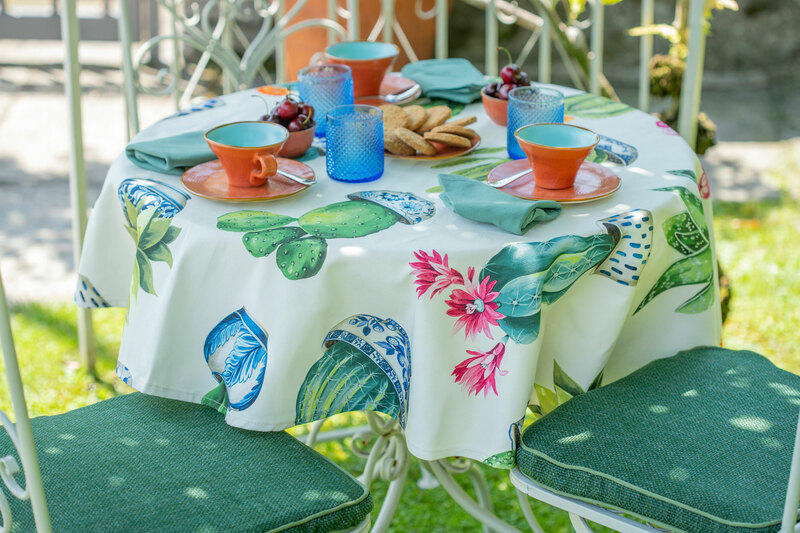 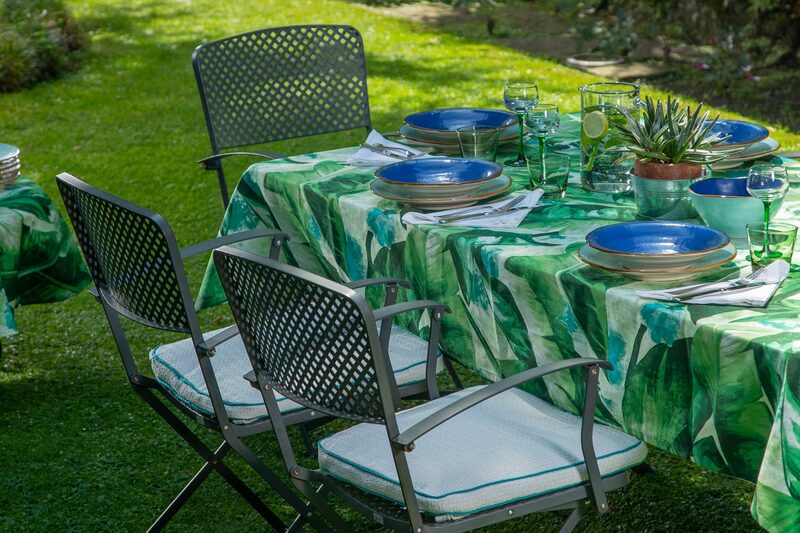 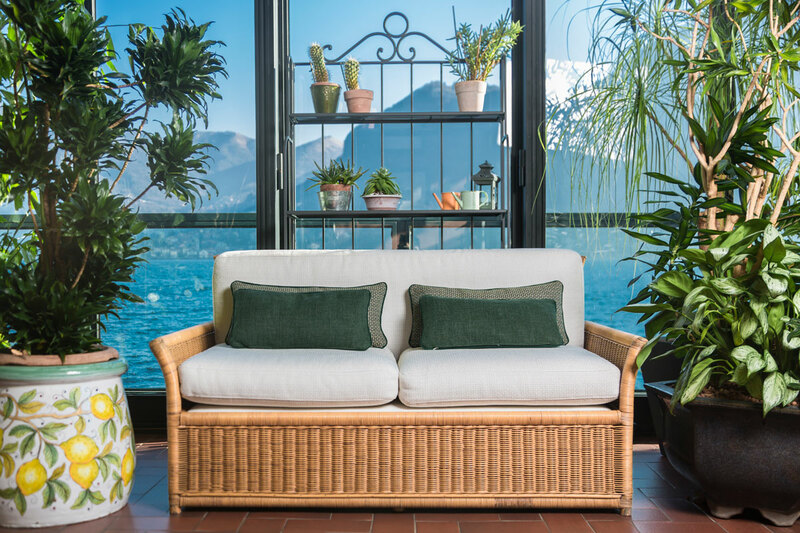 Specially designed to be used on garden, poolside, terrace and patio furniture our premium outdoor decorating fabrics are so chic and soft, you’ll want to use them indoors as well. 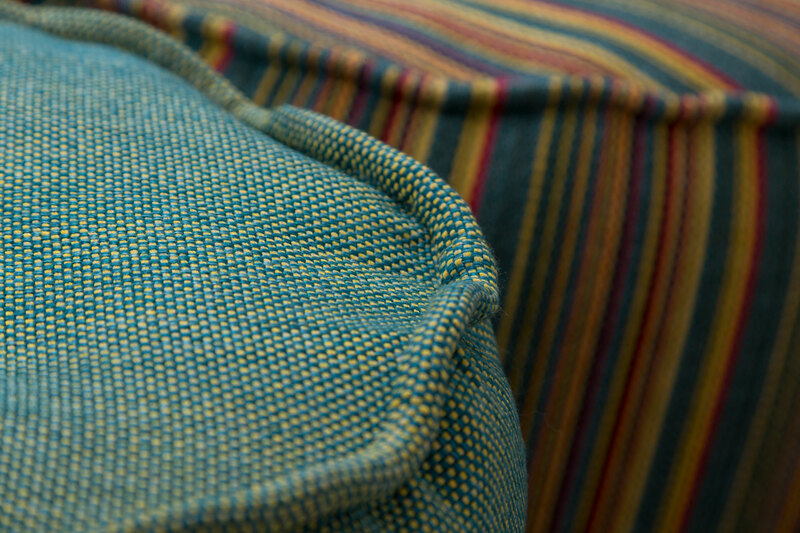 From patterned marine and geometric designs, to chevron, textural woven canvas and simple stripes, our high performing fabrics combine beautiful designs with extreme practicality and are perfect for introducing charm and elegance into patio and garden spaces, terraces, decks or pools areas where the outdoors becomes a natural extension of your home decor. 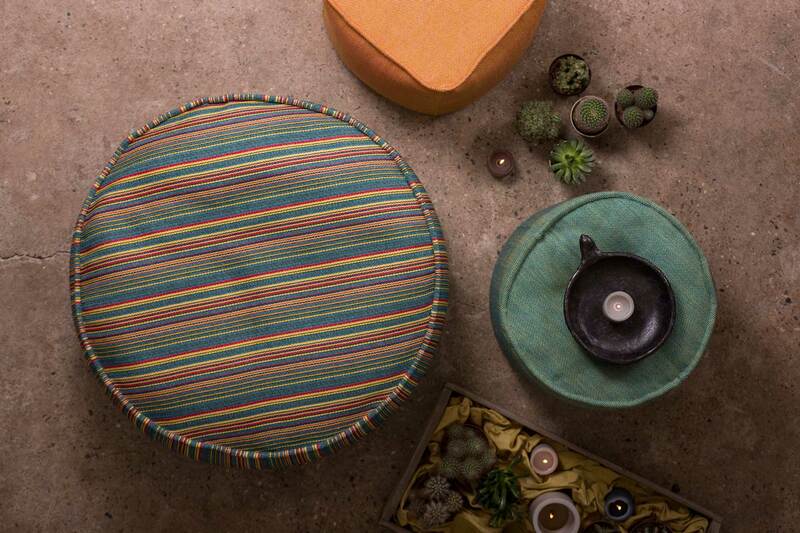 The colors range from neutral beige and whites to lively red, blue, green and yellows. 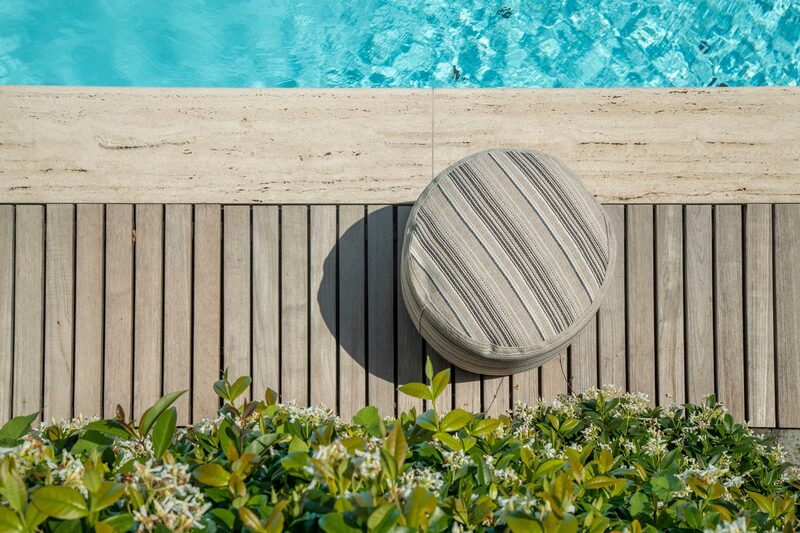 SANGRIA: outdoor fabric characterized by a vertical stripes.